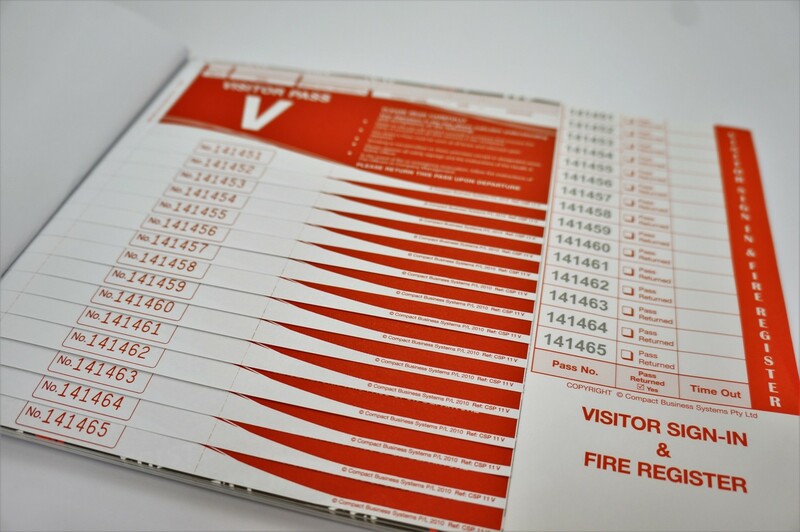 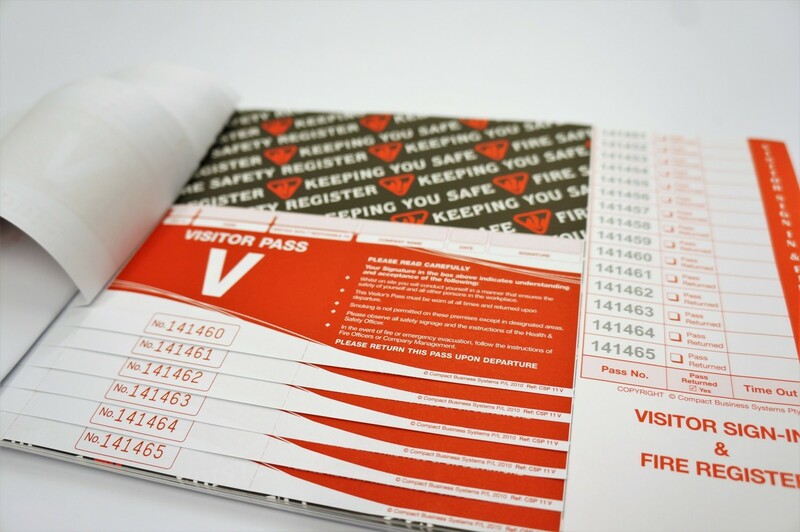 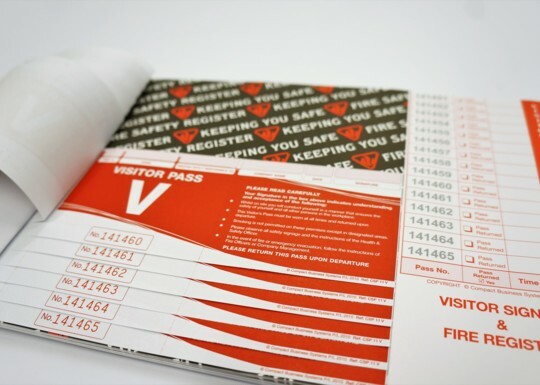 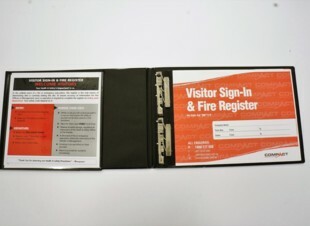 A compact version of Compact's fully compliant Visitor Pass Book. 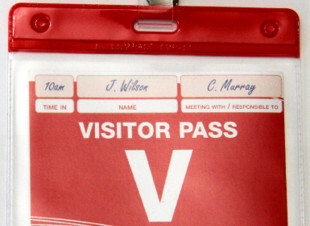 Featuring 150 passes for all of your visitor management needs. 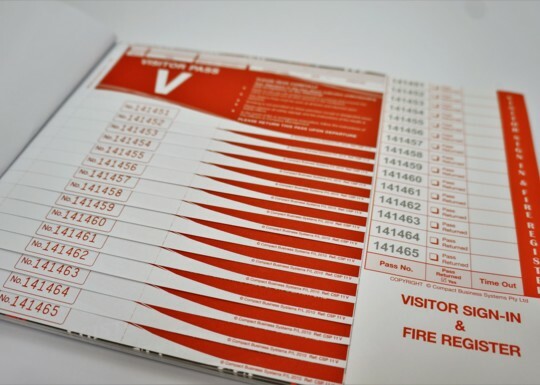 The Compact Visitor Access Control system automatically provides your critical “Conditions of Entry” which convey emergency procedures, key safety information and any possible hazard areas that MUST be avoided, to the incoming visitor IMMEDIATELY upon entering your workplace. 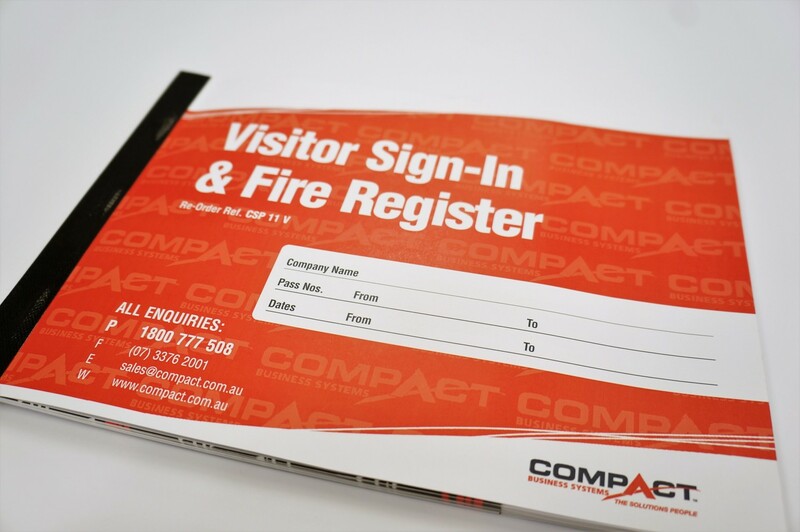 Compact can provide you with Generic off the shelf books, or can add you Company Logo to the Passes, or contact us for a completely customised solution. 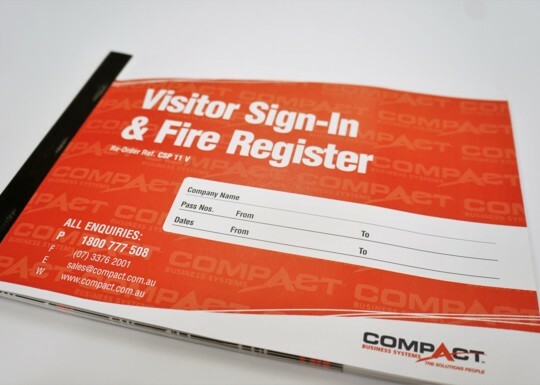 For Larger Quantities or for a fully customised solution please call 1800 777 508 or email sales@compact.com.au for a quote.